The AGOLDE factory employs an ozone wash technology that uses a combination of electricity and gas to give denim a vintage look. 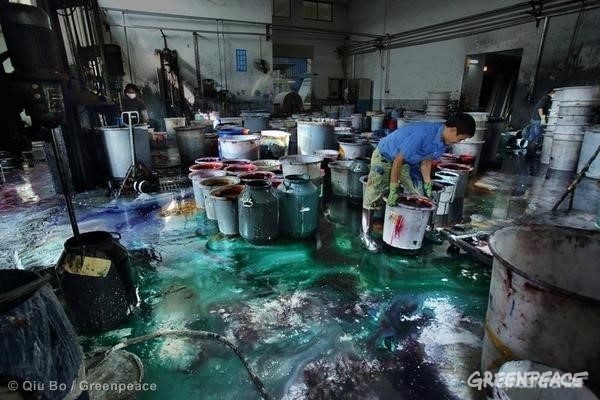 This process consumes less than 1/10 of the water that is traditionally used in denim production. ©BLITZ WORKS LLC. All Rights Reserved.